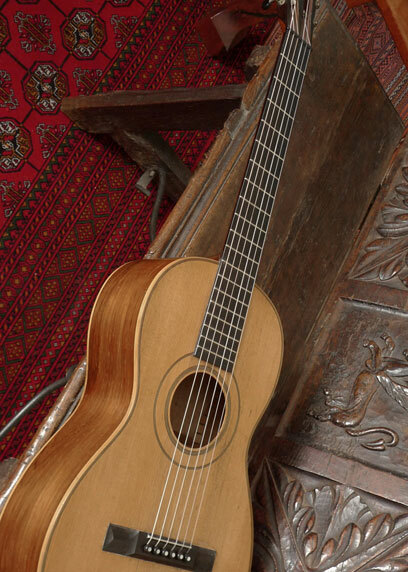 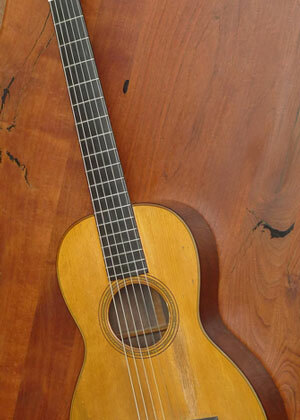 Another fine Kohno classical guitar from Masaru Kohno. 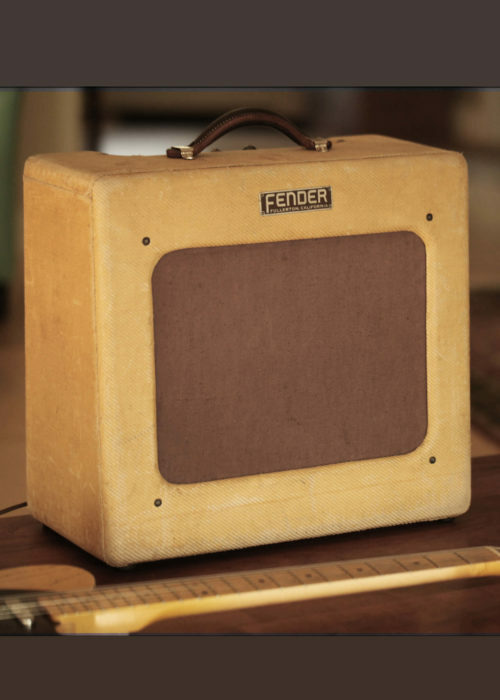 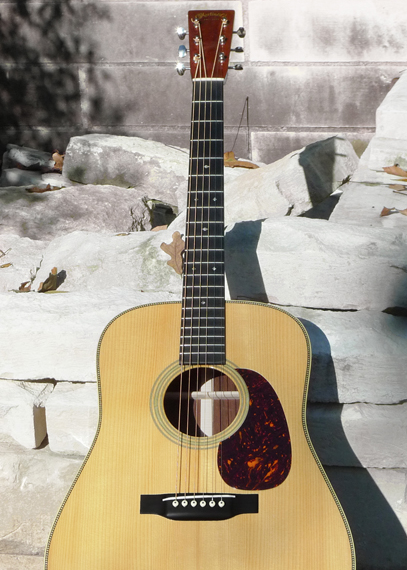 This one combines a cedar top with Indian rosewood back and sides for a warm, clear tone. 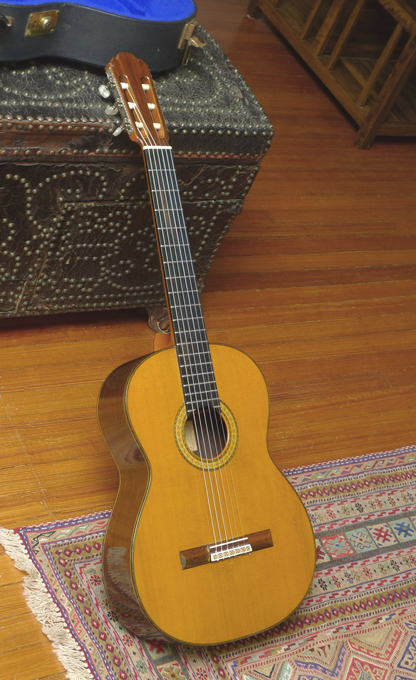 The best sounding Kohno 15 (or 20 for that matter) we’ve had. 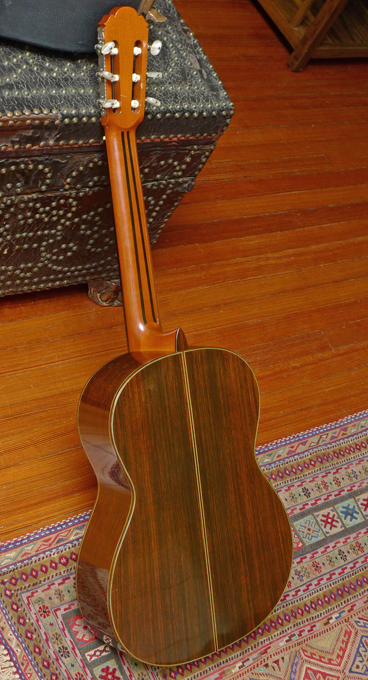 With a recent hard shell case.